Let's address the elephant. Google Reader and possibly GFC will be no more after July 1, 2013. Of course this notice gives us all a few months to prepare, but I love a bandwagon as much as the next guy, so here's my obligatory post. 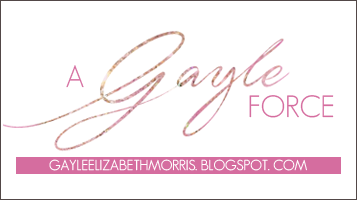 If you don't already, please come follow me via Bloglovin. 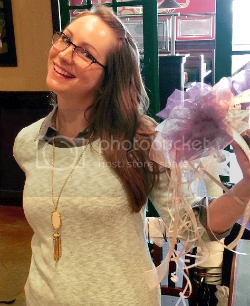 You can click on the link in this post, or you can check my left sidebar and click that button instead. For the longest time I couldn't get Bloglovin to work for me, so with the impending doom I was finally motivated to fix whatever the issue was. I still have no clue what it was, I'm just glad it works now. Alright, since it's also Friday (Dear Jesus, we finally made it! 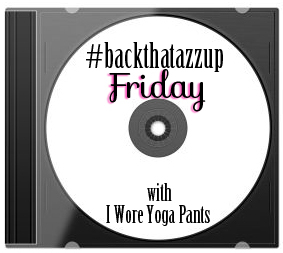 ), it's also time for a link-up with Whitney for #backthatazzup Friday! Today's pick is inspired by the upcoming Maroon 5 concert (that I did NOT win tickets for). April 3rd will forever be a sad day. Tickets sold out super fast -- because who doesn't want to see Adam Levine shake that thing on stage -- and now all of those crazy websites are trying to sell them for like 91384759817x the original price. Um...no. So I'll just cry about it instead. And don't even think about telling me that you're going to see them on this tour. I don't want to hear it. Oh, Adam. Such a fine, fine man. I love that man, and would love to watch him dance! !